Oooooh, another old favourite! 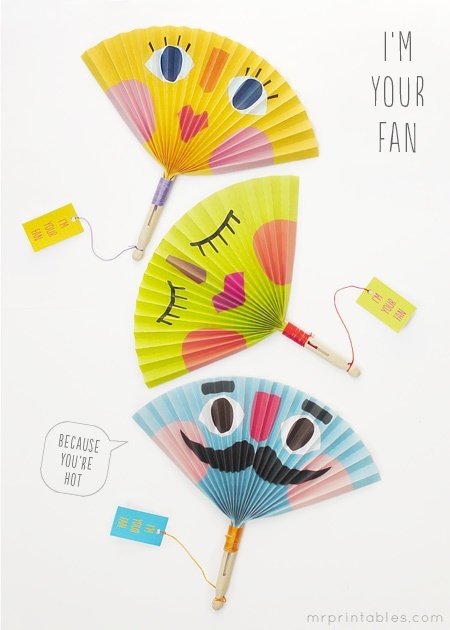 Paper fans are fun for everyone to make, even you! Follow this tutorial from Mr Printables to make yours. If you want to take a short cut, grab a pack of these from our little store. 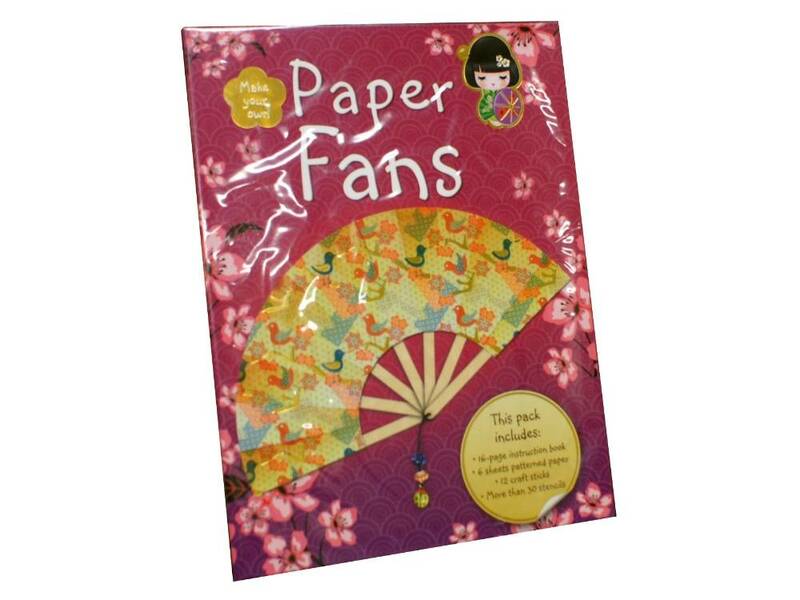 This entry was posted in creative stuff and tagged craft express, create, fans, origami, paper craft, paper toys by rudyandthedodo. Bookmark the permalink.